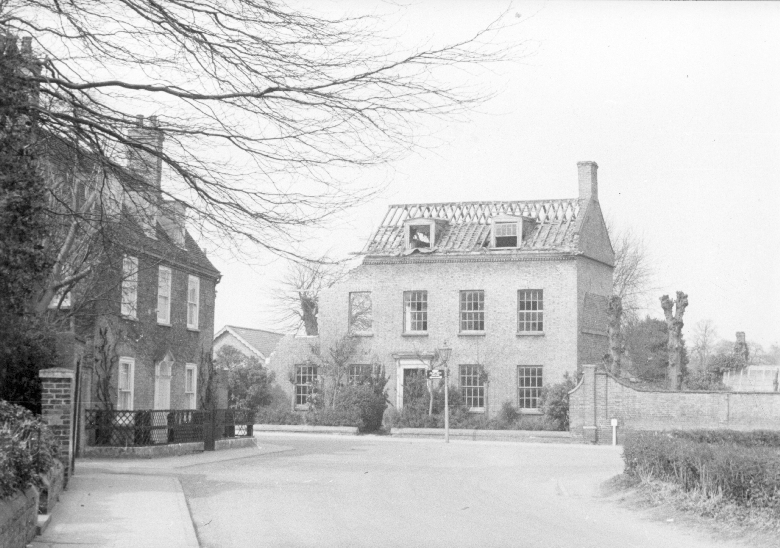 A collection of photographs, film and audio reminiscences relating to the town of Chatteris dating from the past to the present- viewable on line. Contributors welcome. This archive entry was last updated on 5 September 2017. Information incorrect or out-of-date?